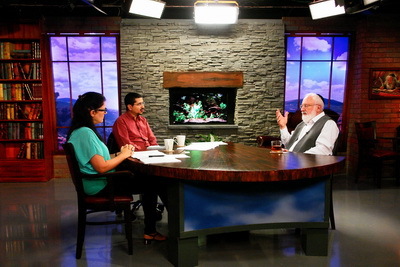 Retirement provides the elderly with a unique opportunity to learn the wisdom of Kabbalah. Rather than ending life feeling useless and alone, old age could be spent learning how to build social connections between people at all levels of society. By learning how to use the ego correctly and teaching this wisdom to others, senior citizens could prosper and blossom as leaders of society, in their old age.